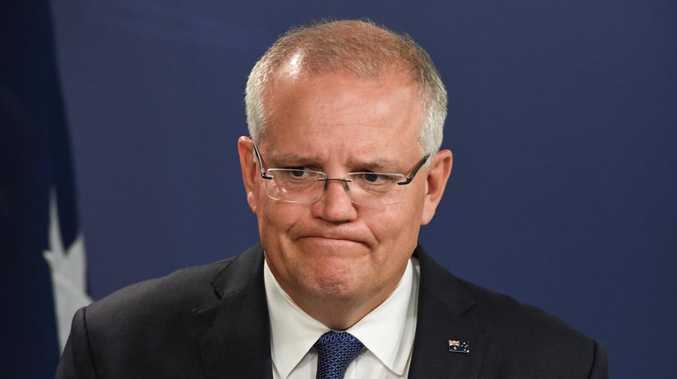 THE Coalition government is facing defeat at the next election despite a lift in Scott Morrison's personal approval ratings, the latest Newspoll shows. 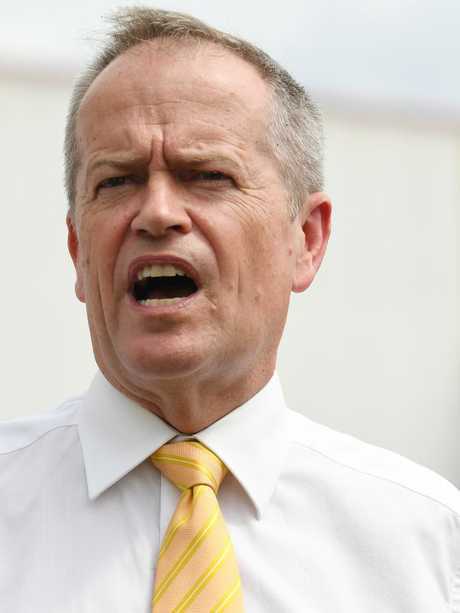 Labor's lead over the Coalition on a two-party preferred vote was unchanged at 53 to 47 per cent, according the poll published by The Australian on Sunday night. 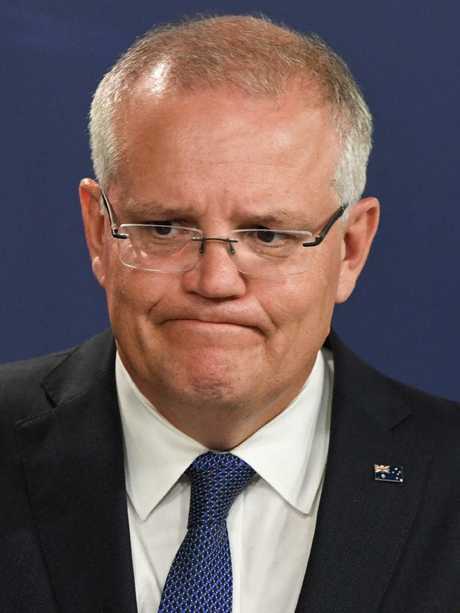 Mr Morrison maintained his lead over Labor leader Bill Shorten as preferred prime minister with the gap at 44 to 35 per cent. Labor's primary vote rose a point to 39 per cent, which is a 4.3 per cent swing to the party since the 2016 federal election.